Bookkeeping is a very critical aspect of running a successful business. But unless you're an expert on accounting and/or tax laws, it can be tough for most small- to medium-sized business owners. 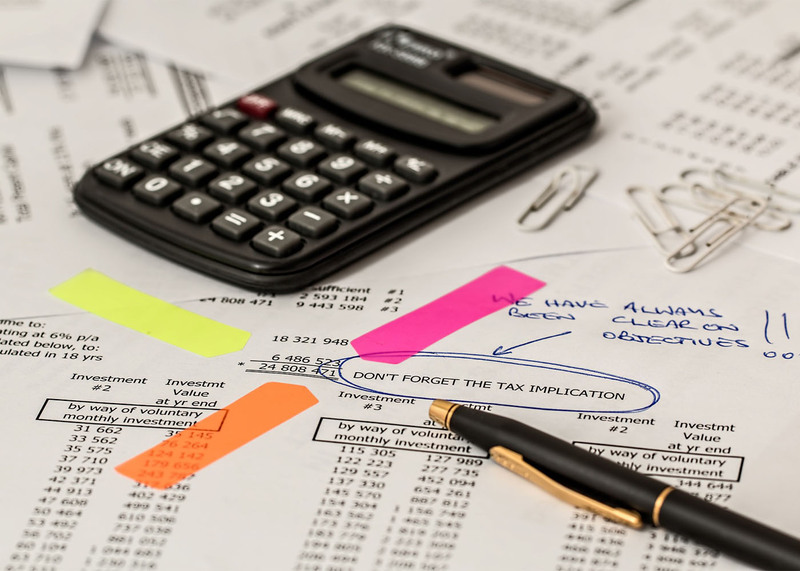 Unfortunately, ignoring its importance isn't an option, and doing so can be detrimental to your profits or get you in hot water with the Internal Revenue Service. To help avoid these, it's important to learn a few bookkeeping basics to be on the safe side. The importance of keeping accurate financial records for your business cannot be over-emphasized. Today, automated and online systems have made the recording and storing of financial records easy, fast and seamless. As a business owner, consider having a system (software) that ensures all your businesses’ financial operations are tracked, recorded and stored securely. This includes how cash was spent, whether cash or credit cards were used, whether employees were reimbursed, etc. Accurate records make it easy for the accountant or auditors to do their work when tax time comes or in the event of an audit. Sorting and keeping track of all receipts in a business seems tedious and time consuming, but if it's made a part of each transaction, it can save you a lot of headache in the future. Although receipts come in different sizes, shapes, and tend to fade over time, you can ask your staff to photocopy or scan them into receipt management software before collating them by date so that they correspond with your financial records. If possible, categorize them by their specific deduction for easy recall when you need them. If you happen to use your business credit card to pay for a personal expense, or vice versa; track that expense and separate it as soon as possible. Mixing your business expenses with your personal expenses will not only make it difficult for you to keep accurate financial records for your business, but also deny you tax deductions. Business expenses are tax deductible, so take advantage of this and make sure you separate your business and personal expenses after purchases. Occasionally, clients or vendors are late with payments, hurting your cash flow, and causing a disruption in your accounting. Consider hiring someone to keep track of your accounts receivable or use a monthly reporting software to smoothly monitor how much is outstanding and automatically send out reminders to late-payers. Consider taking out taxes at the point of sale or at the time of payroll generation to avoid creating a back-log that will give you a headache at the end of the year. Just like with receipts, the longer you stay between a transaction and proper recording/accounting, the higher the chances of making more errors. When you collect the taxes as soon as the sale is made or payroll generated, you will not be liable for one lump-sum tax at the year end, nor will you face penalties for delayed payments on your taxes. It is recommended that you avoid using cash when making payments for your business because it can be very difficult to track these expenses. Consider using credit or debit cards, bank transfers, or online payments because you can view these transactions and show that all items purchased are business expenses (to avert issues with taxes and write-offs). Proper bookkeeping is an important aspect of any business. It’s always advisable that you consult a pro for expert advice and service to avoid making costly bookkeeping mistakes.